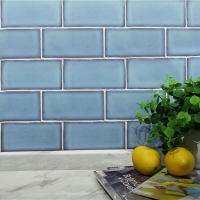 In the kitchen where the temperature will be high most of the time, the antique style brick tile, which is heat-resistant, dirt-proof and does not scratch easily, plays an irreplaceable role. 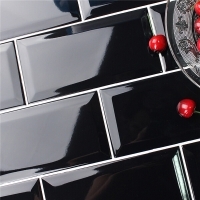 The glossy and smooth surface not only reflects the lights well, but also enlarges the kitchen space visually. 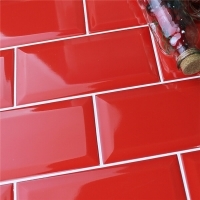 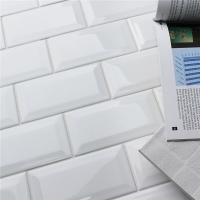 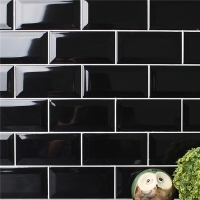 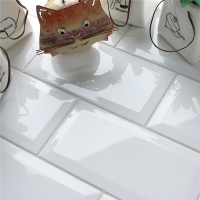 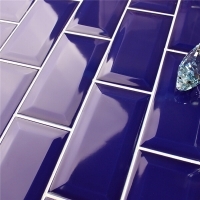 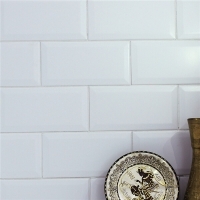 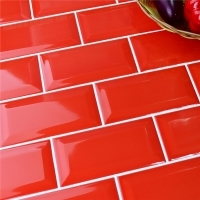 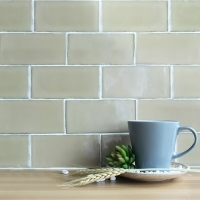 For best price and sample of this 3x6 inch subway tile, welcome to contact us now.